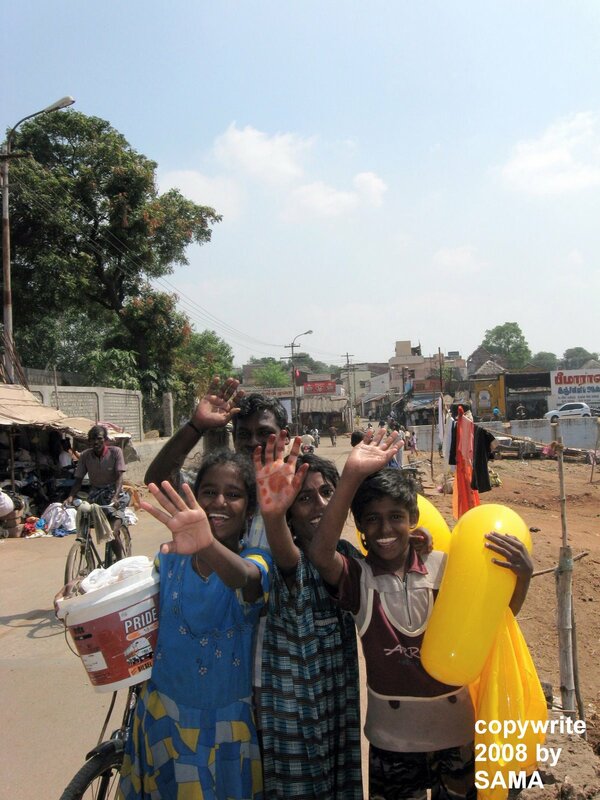 slum children in Madurai…all they asked for was to have their picture taken and then to see it on my camera. Beautiful picture of the children. 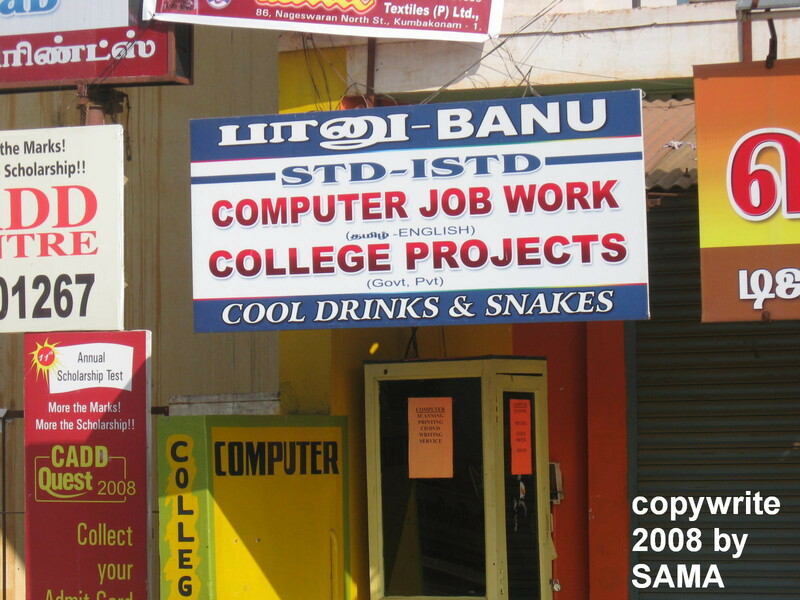 And I’ll have a snake, too, please, along with a computer job.